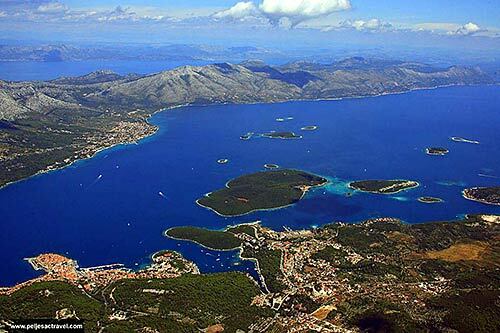 Marina is found at the coordinates 43.32609000 North and 16.44882200 East, Adriatic sea, Croatia. ACI Marina Milna in at a distance of 0.07 miles. 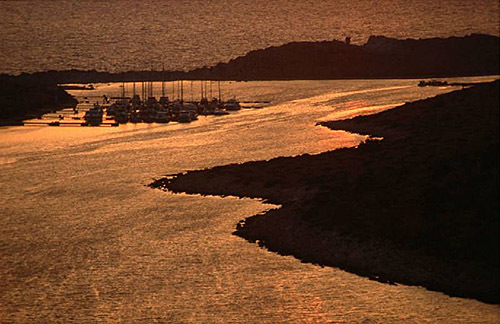 ACI Marina Palmizana (Hvar) in at a distance of 11.63 miles. ACI Marina Split in at a distance of 12.22 miles. Marina Lav (Podstrana) in at a distance of 12.26 miles. Marina Martinis Marchi (Solta Island) in at a distance of 13.20 miles. ACI Marina Vrboska (Hvar) in at a distance of 15.25 miles. Marina Kastela in at a distance of 15.36 miles. 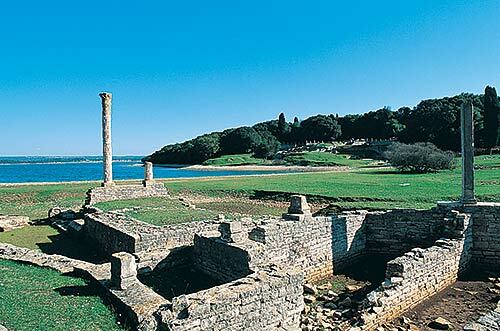 Razanj Lighthouse in Milna, Brac Island at a distance of 2.06 miles. Pokonji Dol Lighthouse in Pokonji Dol Island at a distance of 11.70 miles. Pomorac Lighthouse in Split at a distance of 12.06 miles. Split Breakwater Head Lighthouse in Split at a distance of 12.10 miles. Sveti Nikola Lighthouse in Pucisca, Brac island at a distance of 14.60 miles. Host Lighthouse in Vis at a distance of 21.18 miles. Mrduja Island at 2.13 miles away. Solta Island at 8.78 miles away. Brac Island at 9.47 miles away. Galisnik Island at 11.06 miles away. 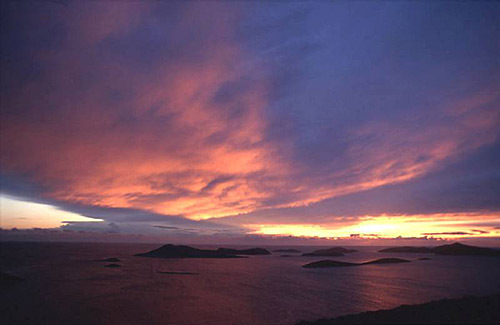 Gojca Island at 11.14 miles away. Sveti Jerolim (Hvar) Island at 11.41 miles away. 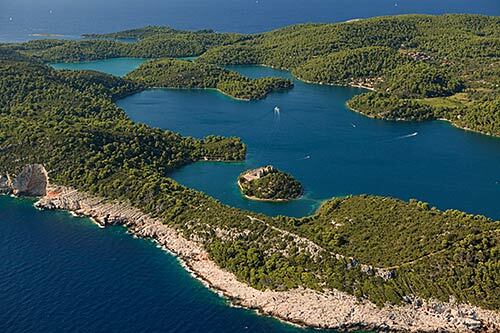 Planikovac (Hvar) Island at 11.43 miles away. Vlaka Island at 11.59 miles away. Borovac (Pakleni) Island at 11.62 miles away. Pokonji Dol Island at 11.72 miles away.